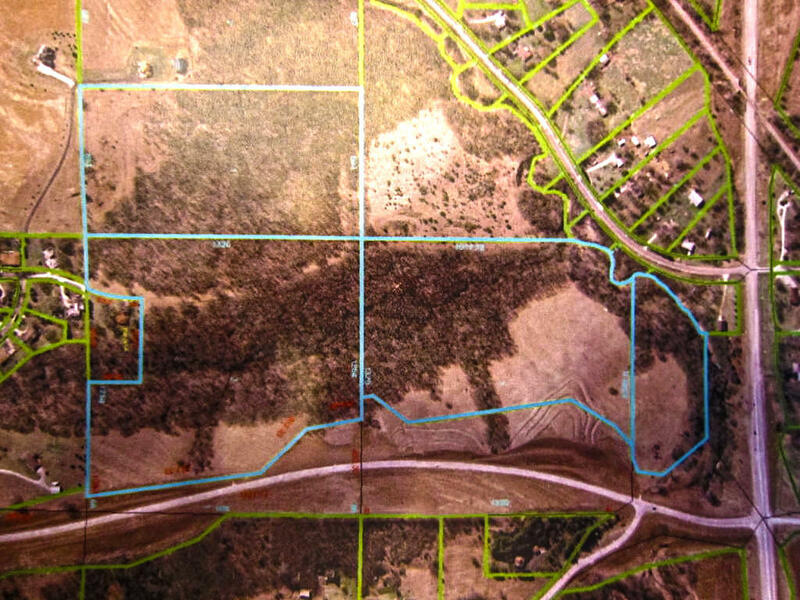 85.69 acres located on the west side of Eastern Hills Drive, south side of new highway 6 & north side of Edgewood subdivision. It is a great location for your next development project. Buyer to satisfy themselves with available utilities. Located close to the Council Bluffs Airport. All measurements approximate.